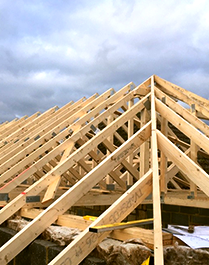 Our timber buildings are made from tongue and groove timbers including the roof and floor giving a strong robust construction that should last for years to come. 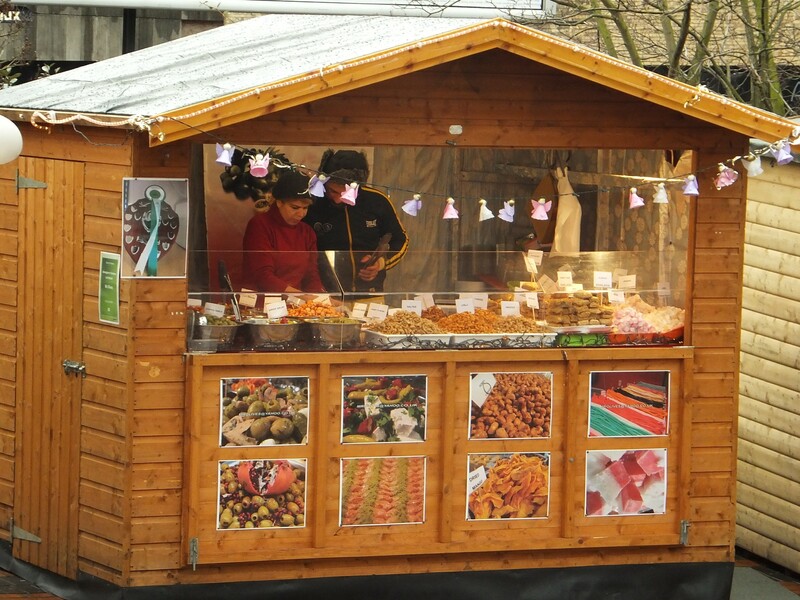 We cater to both the domestic and commercial markets and have supplied sheds and fencing to many councils, schools, Birmingham’s Christmas Frankfurt Market, housing associations and developers nationwide. We offer free no obligation quotes on all our products and services including free base and access checks within 20 miles of our factory to enable a stress- free purchase. Please browse through our website and if for any reason you don’t find what you are looking for then contact us through one of our available channels where we can discuss your requirements to give you a no obligation bespoke quote. We make garden buildings to any size or specification in our own factory enabling you the customer to have exactly what you need. 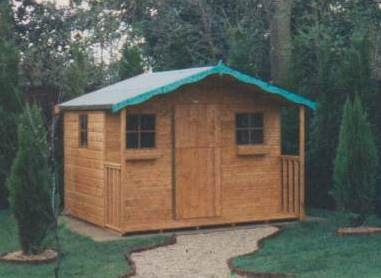 Rutland Sheds based in the Birmingham area was established in 1985 our aim then, now, and always will be to provide top quality garden sheds, summerhouses, playhouses, decking, fencing etc. to all our customers. We carry out all aspects of domestic and commercial work from our very own workshop and deliver nationwide. 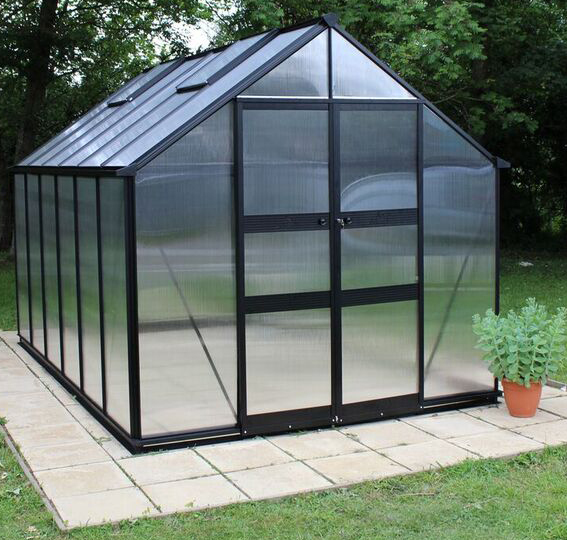 Our standard products cover apex and pent roof garden sheds, Solar Sheds, Security Sheds, Workshops, Summerhouses, Children’s playhouses, fencing, decking the list goes on. We at Rutland Sheds offer a bespoke service where we will manufacture a one-off custom made building to suit our customer’s needs enabling them to have exactly what they want. We offer free no obligation quotes on all our products including free base and access checks if necessary within 20 miles of our workshop to ensure there are no unexpected complications on the day of delivery. 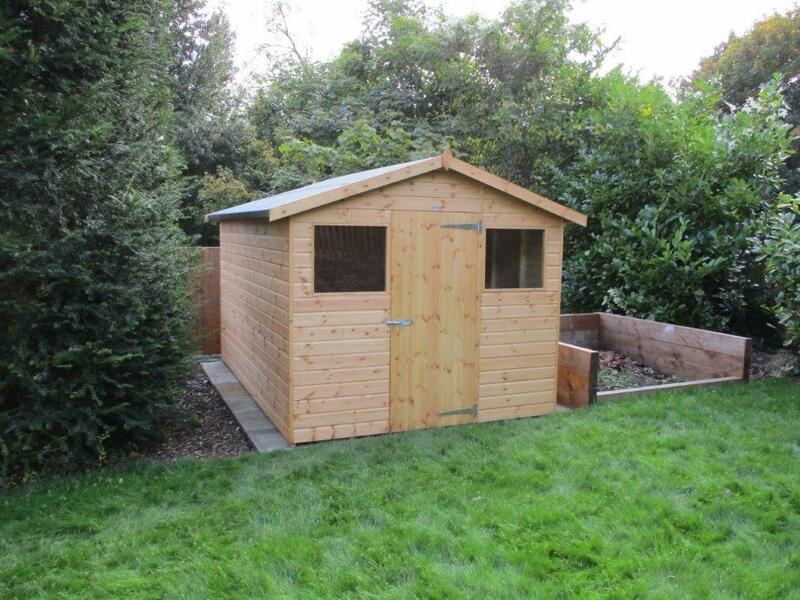 If you are looking for a timber garden shed then look no further as Rutland Sheds have an extensive range in style and sizes to suit all your gardening needs. Whether you prefer an apex roof style or a pent roof option the choice is here. We also manufacture Solar Sheds for the more greenfingured customers or smaller toolsheds for those who only need a small storage option. 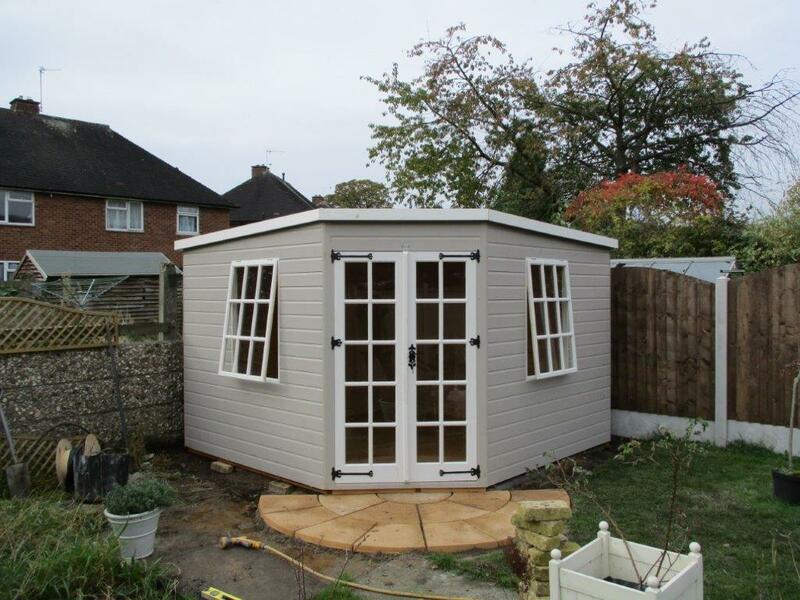 All our garden sheds are highly durable using a tongue and groove construction including the roof and floor. Windows come as standard and you can select the positions at no extra cost or if you prefer have no windows at all. Door positions can also be adjusted on certain sheds to suit your needs. We make sheds to any size or specification in our own workshop and so if you cannot find what you are looking for then please contact us on 0121 420 1521 to discuss your requirements. Free delivery and installation within 20 miles of our workshop (see map for details). A nominal delivery charge may apply beyond this zone, please contact us for details. If you are looking for a summerhouse to transform your garden and to sit and enjoy the British summer then look no further. Rutland Sheds manufacture, deliver and install an extensive range of summerhouses which can vary in style and size to suit all your needs. From a small retreat to enjoy a good book and a nice cup of tea to a larger summerhouse where you can invite family and friends. You can choose a traditional summerhouse or opt for a more contemporary style. We offer a bespoke service with summerhouses built to any size or design in our own workshop (See Gallery Photo’s) and so if you cannot find what you are looking for then please contact us on 0121 420 1521 to discuss your requirements. If you are looking for a stylish wooden playhouse for your children which can also enhance your garden, then look no further. Give the little ones something to remember with a brand new children’s wooden playhouse. Our playhouses help provide a safe and secure place for your children to let their imaginations run wild. All of our children’s playhouses conform to European standards and include magnetic catches on the door, perspex windows and piano hinges. 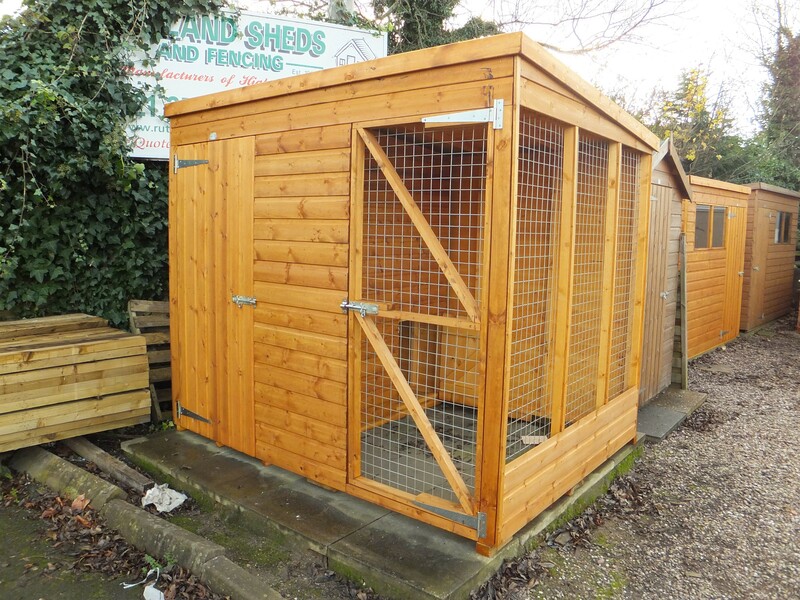 We manufacture standard wooden dog kennels and kennels with secure runs attached allowing for free movement and shelter as and when your dog needs it. We offer a bespoke service within our pet’s corner section incorporating aviary’s, chicken coups with runs, dog and cat kennels etc. they can be built to any size or design in our own workshop (See Gallery Photo’s). Why not design your own building? We have the capabilities to design and build wooden garden structures to any specification from a basic shed to a pavilion, from a summer house to a barn. At Rutland Sheds you have the opportunity to own a completely unique building that no one else has ever had previously, making your neighbours very envious indeed. All we need are basic sizes and an idea of what it is you want to create in order to help you achieve your desired building. Please visit our gallery for inspiration. You can either visit us at one of our sales sites or contact us through one of our other channels for free advice and information. Free delivery and installation within 20 miles of our workshop (see map for details). A delivery charge may apply beyond this zone, please contact us for details. We have carried out large contract work for many housing associations, councils, property management companies, schools and developers over our 30 years of trading. We offer ‘Secure By Design’ sheds which comply with a set of stringent security criteria and are a must have for all new residential developments. This design is a police initiative which focuses on crime prevention with the use of security adaptations at the manufacturing stage. With the use of ‘Sold Secure’ products such as floor anchors, padlocks, hasps & staples the goal is to prevent a crime being committed. Security bolts, fully framed doors with key locks and shed bars are also an option. We can deliver and erect our buildings nationwide on staggered delivery dates (if required) allowing you to complete phases of the development in readiness for handover dates to your clients. We cater from the smallest to the largest of contracts and you can email or contact our sales team on 0121 420 1521 for free advice and to discuss your requirements. Free delivery and installation on all our timber buildings. We have supplied and erected all types of fencing for over 30 years within Birmingham and the surrounding areas for both commercial and residential properties. 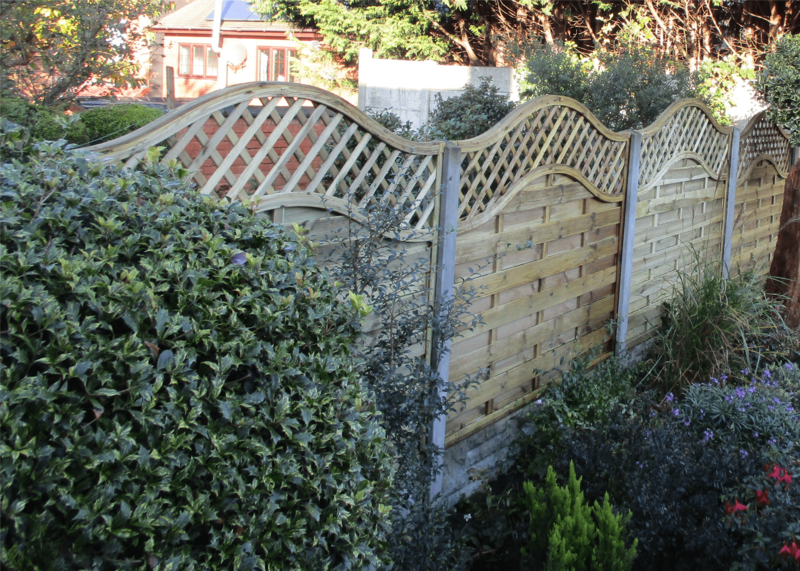 We fit all types of fencing included concrete/wooden posts, concrete gravel boards, heavy duty larchlap panels and feather edge panels to the more ornate lattice top panels. We can advise you on our products, help you decide what will work best for your garden and then carry out the installation. Our team have years of experience in the fence installation industry, and work on every stage of the fencing process from start to finish. We supply and lay small and large areas of decking for our residential customers within Birmingham and the surrounding areas. Extend your home into your garden with beautiful decking specifically designed to meet your needs. Free local site visits to discuss your requirements and a free written no obligation quote. All our decking is built using tanalised framework, noggins and ribbed decking boards. All hardware is galvanised. Please contact us through one of our available channels where we will be more than happy to discuss your options. 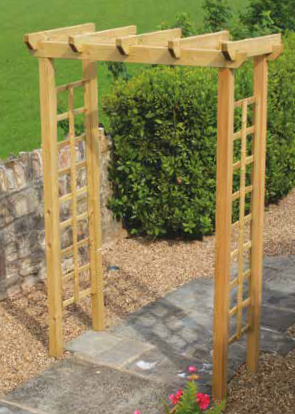 We offer a range of garden seating, arbours and arches in this section which can bring some added style and comfort to your garden. These products are designed not only to look good but to stand the test of time. They are manufactured in UK using timber sourced from approved suppliers and sustainable sources; all products are FSC® certified as shown by the logo. Most Hutton timber products are TANALISED E pressure treated with the latest generation wood preservatives to protect against decay and fungal attack, ensuring a long and low maintenance service life.